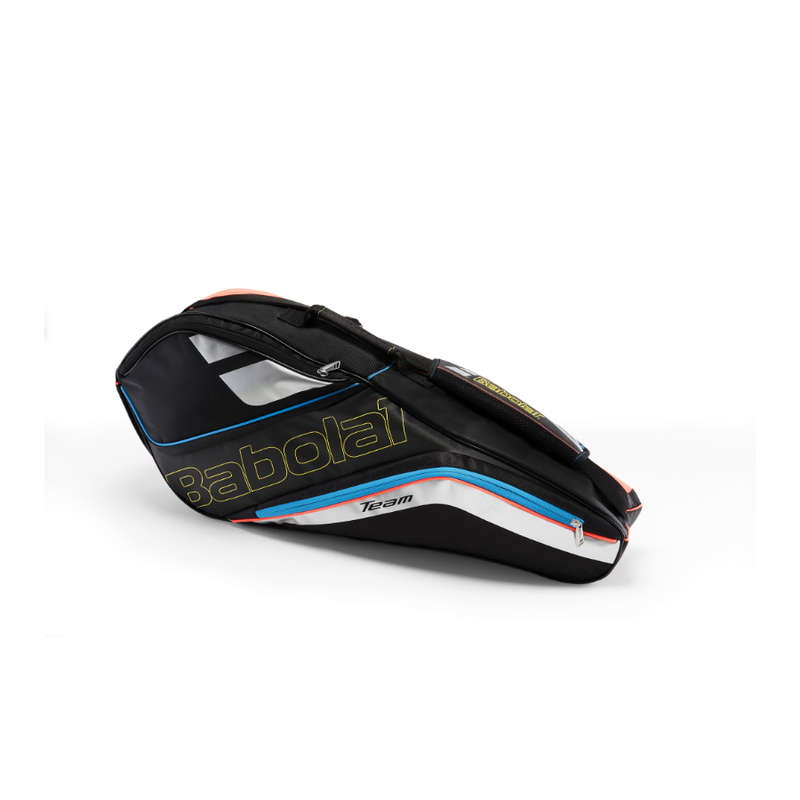 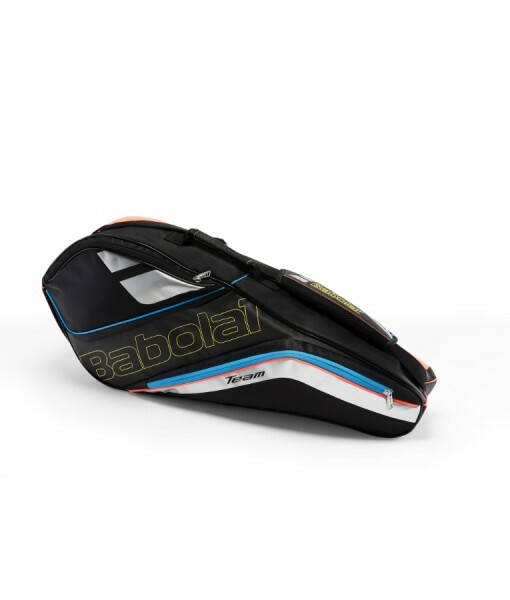 BABOLAT TEAM 4 x RACKET BAG – Protective badminton bag which can be carried using the handle, or as a backpack. 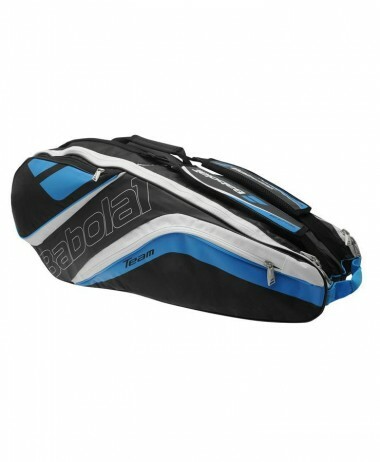 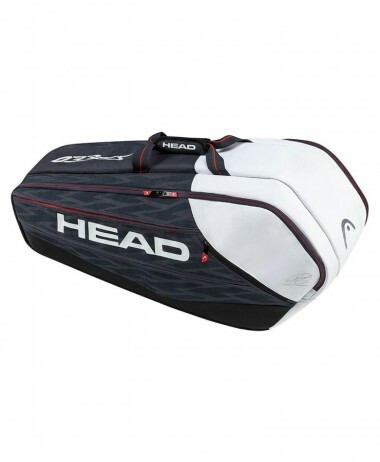 The Team bag has a number of easily accessible compartments. 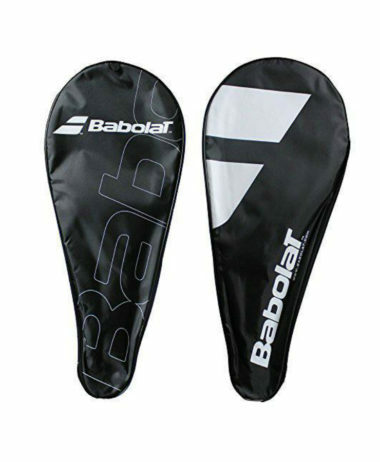 This racket holder is a must-have for badminton players: rackets, shuttlecocks, clothes, shoes, and personal belongings – it’s large enough to hold everything you need! 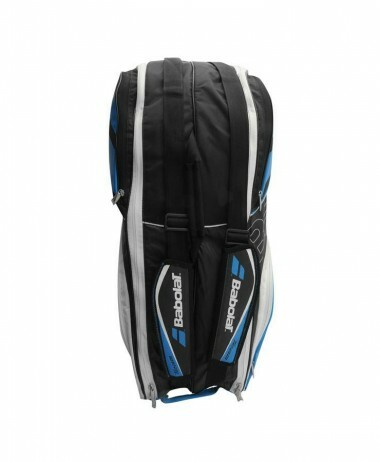 At PURE RACKET SPORT we carry a large range of everything you need for Tennis, Squash and Badminton. 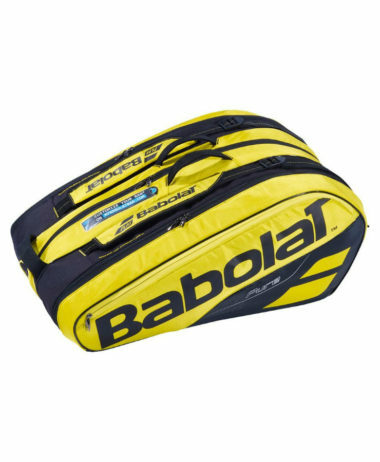 Find us in Farnham, Surrey – open 7 days a week – free customer car park right outside the entrance ! 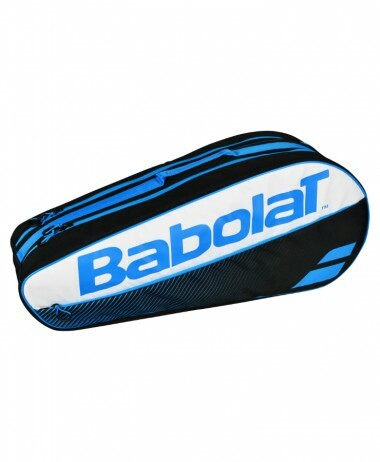 Categories: Badminton, Bags, Bags, Tennis Brands: Babolat.